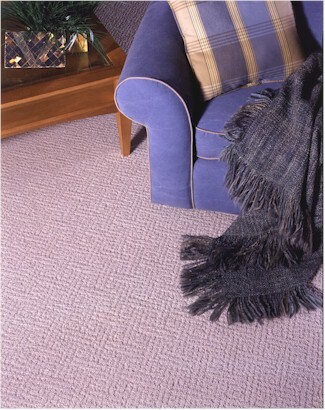 Galaxy Carpet by Mohawk is our collection of "wider-wide" products and unique product offerings. While a wide range of price points and styles are available, products in the Galaxy line tend to offer characteristics not available from other collections. Galaxy products are generally made of branded fiber, such as Stainmaster®, WearDated®, or Anso® nylon fiber creating an offering that is both functional and stylized. Galaxy Carpet Mills was founded in 1968 in north Georgia and rapidly expanded during the early 1970's. By the 1980's Galaxy had expanded its Chatsworth, GA and had dyeing operations in Dalton, Georgia and yarn manufacturing plants in Chatsworth, Pittsburg, TN and Fort Oglethorpe, GA. In June 1989 the largest Canadian carpet manufacturer, Peerless Carpet Corporation, acquired Galaxy to form the fourth largest carpet manufacturer in the world. Over the next several years modernization was done to upgrade quality, productivity, and service. More importantly, this merger allowed Galaxy to expand its export business. In 1995, Mohawk Industries acquired Galaxy from Peerless to grow Mohawk's export business and to take advantage of Galaxy's 15-foot wide carpet production equipment. Today Mohawk offers products covering every price point, fiber type, & styling option and operates one of the largest & most effective trucking companies in the world.